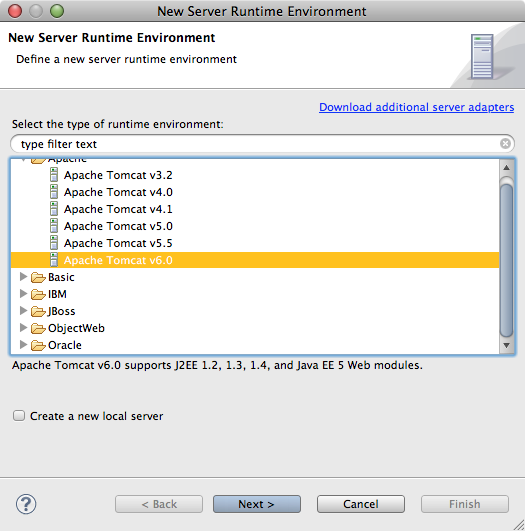 Apache Tomcat makes hosting your applications easy. 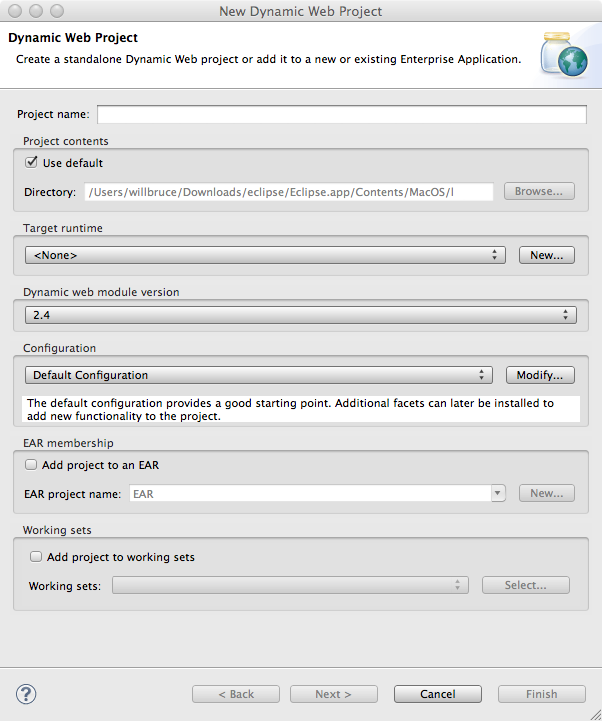 The Eclipse IDE makes development easy. It's simple math. If you haven't integrated Tomcat into your Eclipse environment, you're losing out on some great enhancements to your development process. Imagine being able to write a new servlet, deploy it to a Tomcat server, test it, make changes, redeploy, and restart Tomcat - all within Eclipse, all without editing a single XML file by hand. Time-saver? Sanity-preserver? All of the above? You bet. 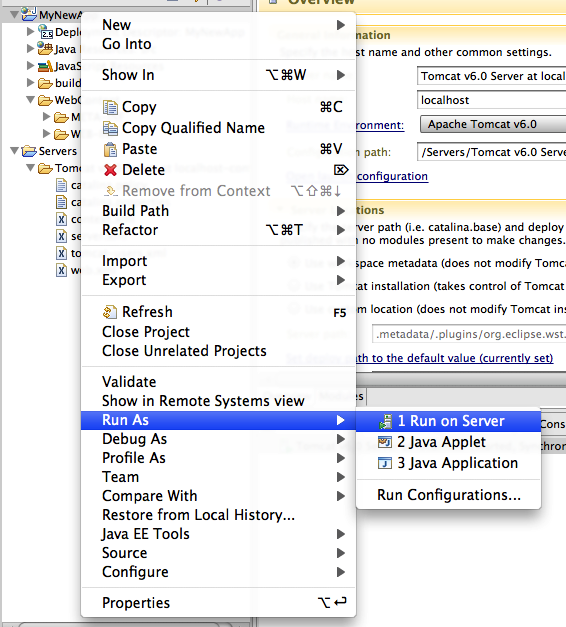 Here's an easy guide to getting Tomcat and Eclipse working together, from installing the Tomcat plug-in, to configuring your first server. 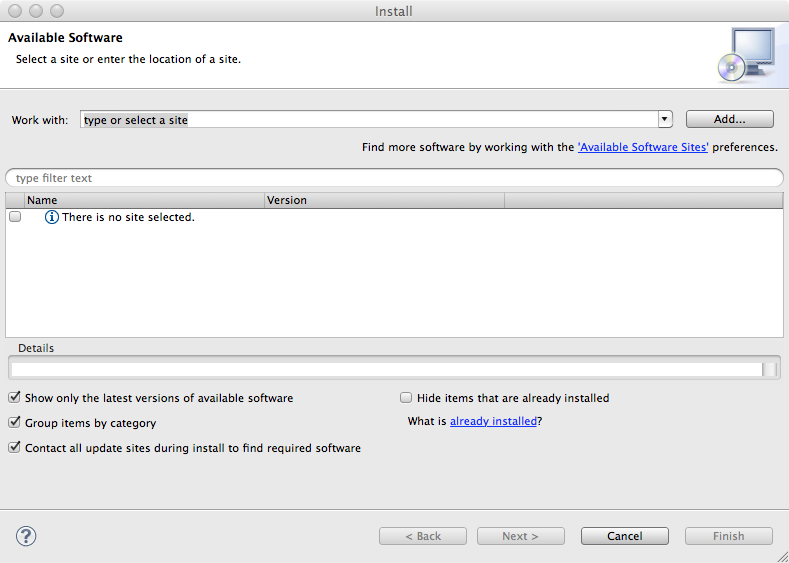 If you need more information on installing these items, visit the Eclipse and Apache Tomcat documentation pages. And to make your Apache Tomcat environment enterprise ready, learn more about Tcat, the leading enterprise Apache Tomcat application server. Eclipse uses a set of components called the Web Tools Platform, or WTP, to integrate application servers into the Eclipse environment. 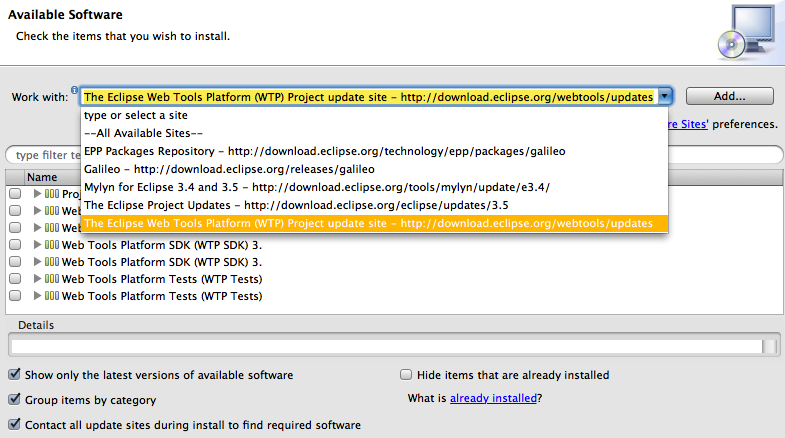 Although you can download WTP as a ZIP file, it's quite easy to install from within Eclipse, and this is the method we'll use in this tutorial. Click "Next". Eclipse will fetch a list of components to be installed, and present them to you. You can review them if you want, but it's not necessary. Click "Next" again to reach the page "Review Licenses". Click the radio button in the lower right hand corner of the screen, indicating that you accept the licensing terms for the components that you are about to install (you only need to do this once), and the "Finish" button will become active. This process will take some time, so get up and go for a stroll. If you get any dialogues about installing unsigned content, don't worry - just click "OK". At the end of the install process, Eclipse will give you the option to either restart, or apply the changes without restarting. Be safe - restart. It'll only take a few seconds, and when Eclipse starts up again, you'll be almost ready to start using Tomcat with Eclipse! Click "Finish", configure any additional options you like on the New Dynamic Web Project dialogue screen, click "Finish" one more time, and you're done. 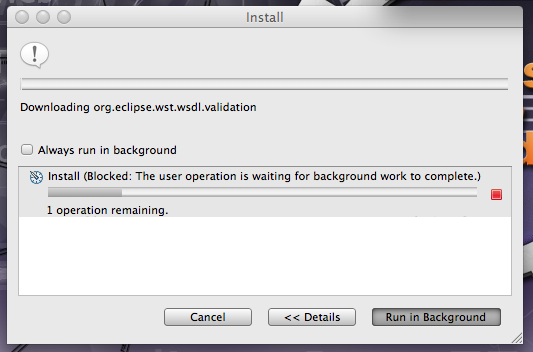 Congratulations - you've created your first Tomcat-integrated Eclipse project. That's the basics - the rest is up to you! 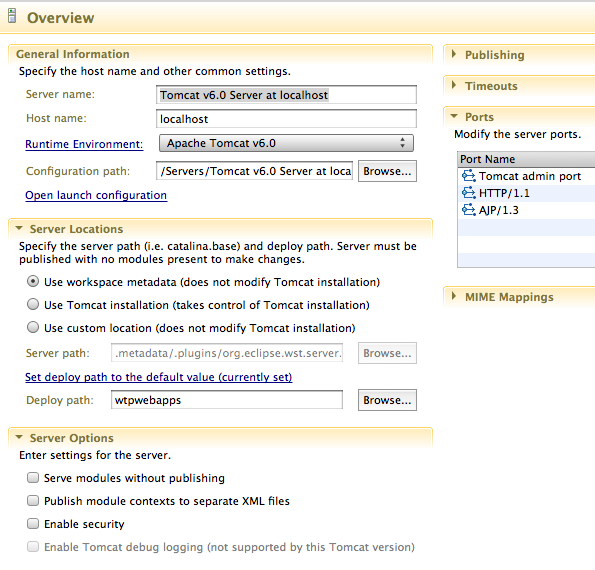 For more information about using Eclipse with Apache Tomcat, visit the WTP Tomcat FAQ page.